! 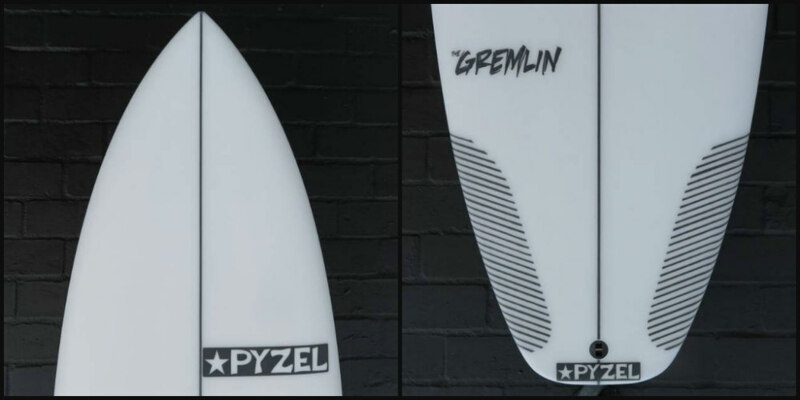 !The Pyzel Gremlin (SHOP NOW) is now on our racks!! Designed as a Step-Down cousin to the Phantom & Ghost models. 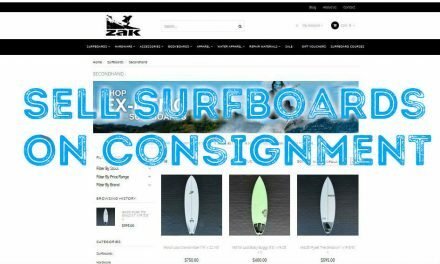 With more volume, in a shorter, wider, flatter-rockered shape for ultra-quick acceleration, easily sustained speed and plenty of paddle power. 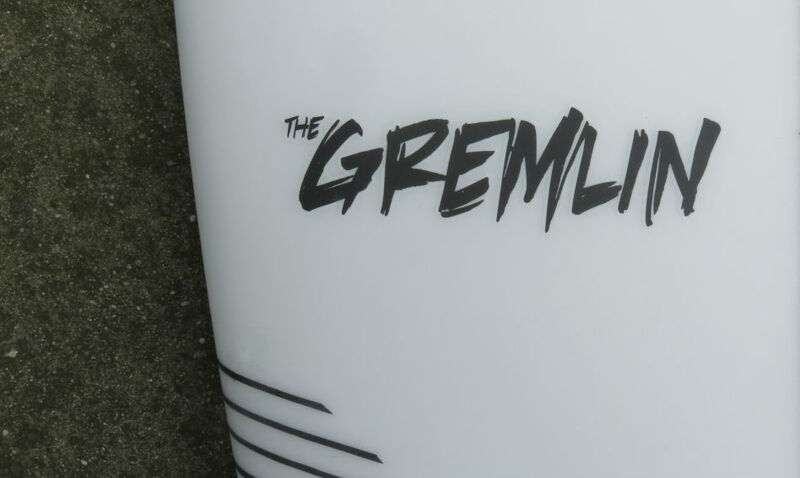 If you love the feel of the Ghost or Phantom, but need a bit of extra zip in lackluster conditions, then the Gremlin is the board for you! 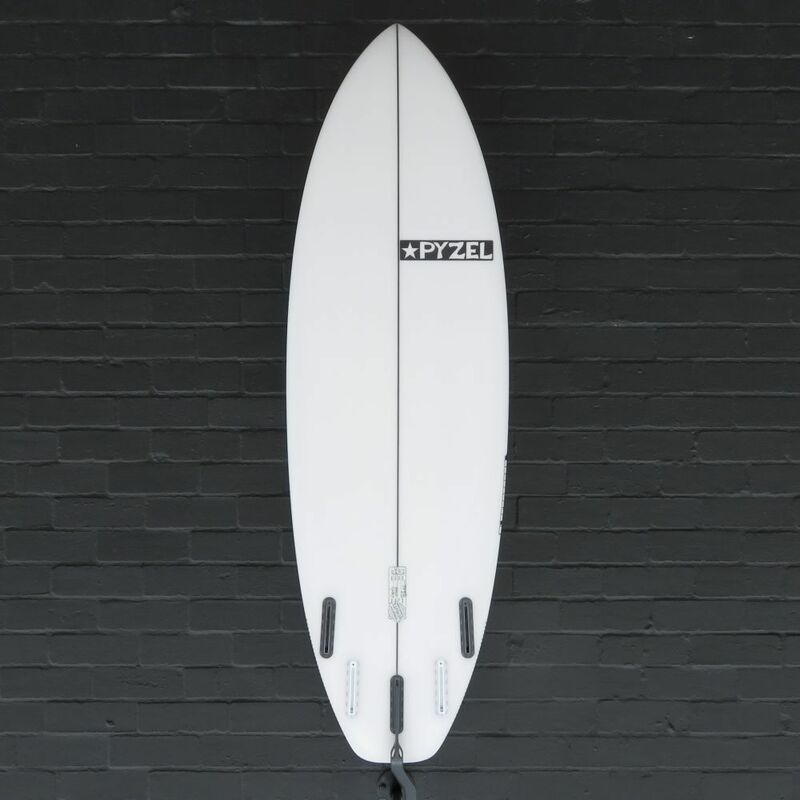 A shape to help you get excited about surfing when the waves are less-than-epic. The broad outline is complimented by a low entry rocker for easy speed and glide through the weakest, slowest sections. 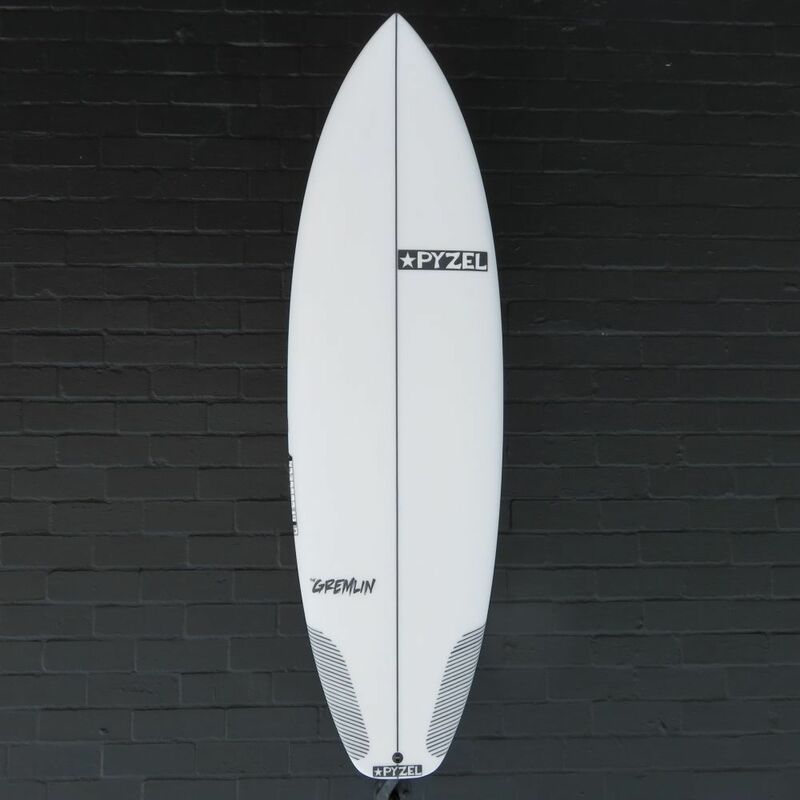 There is enough curve through the tail to allow for quick direction changes, meaning you can still draw the performance lines you want on smaller wave faces. 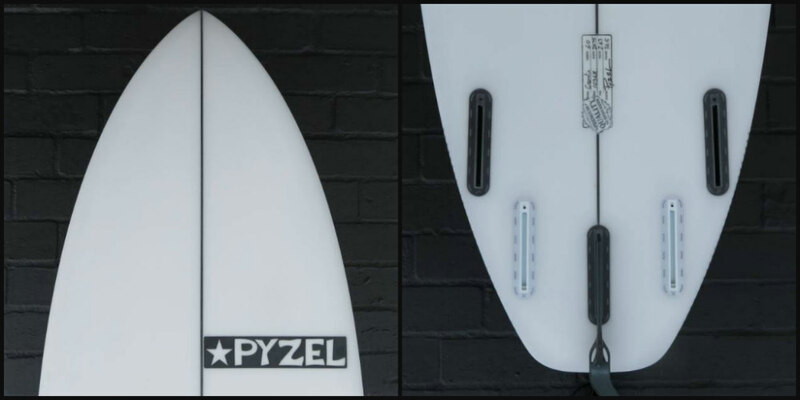 A somewhat generous single to double concave runs through the bottom of this shape for ample lift and liveliness, with a nice bit of Vee running off the tail – to help you get it on rail and draw the tight arcs needed for small wave surfing. July Courses – book now!